Night vision binoculars let you see objects even in the darkest of nights. 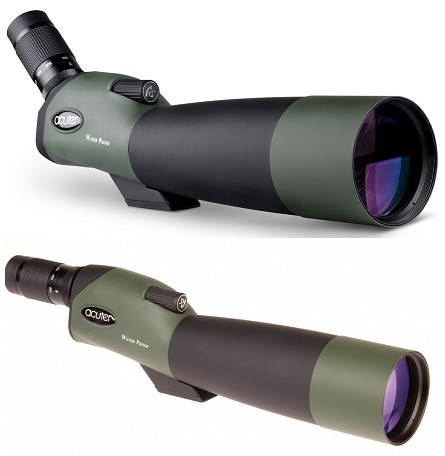 They consist of 2 objective lenses, 2 separate intensifier tubes and 2 eyepiece lenses and provide true depth of field, allowing the user to assess distances more precisely. For long term observation, the night vision binoculars are more comfortable to use and deliver the best viewing experience because they do not tire the eyes to the same degree as monoculars. Just raise them to your eyes and look through them - nothing could be easier. Also available with IR illuminator, the night vision binoculars are great devices to take for any night time activities like nocturnal wildlife observation, safaris or more professional application like rescue and surveillance - a great way to discover what goes on during the night.